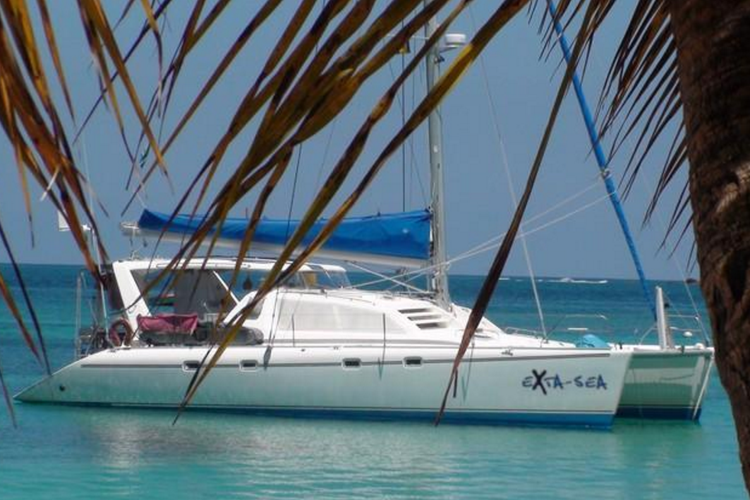 Elation on the Open Water of the Caribbean! 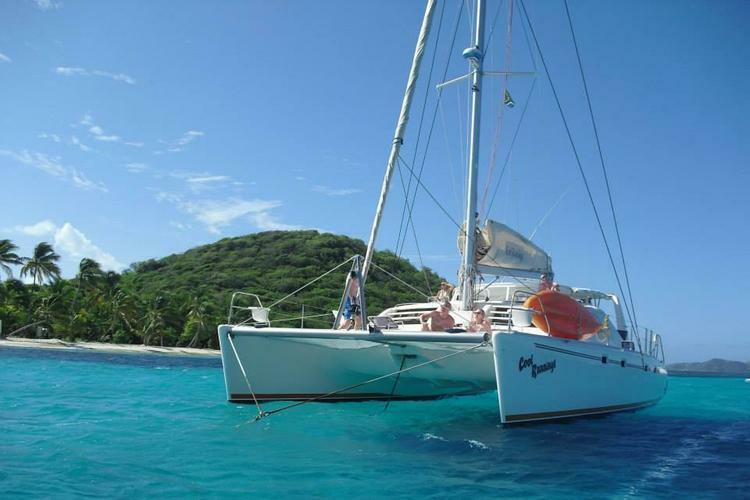 Sail to the Horizon on this Awesome Cat in the BVIs! 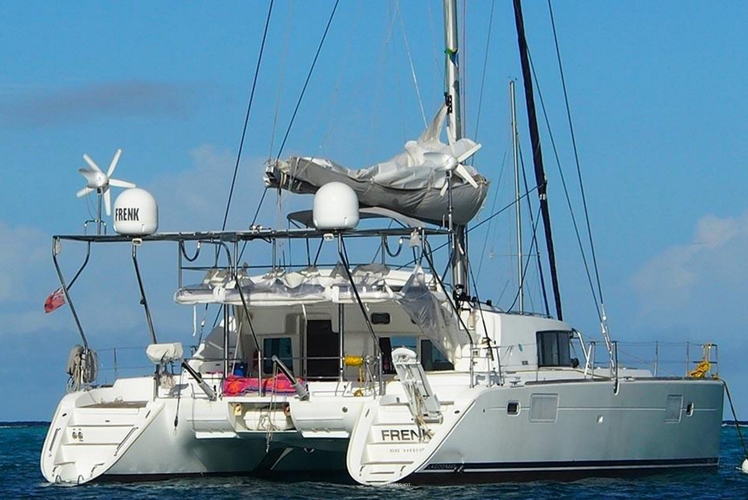 The Perfect Option for a Family Adventure in the Caribbean! 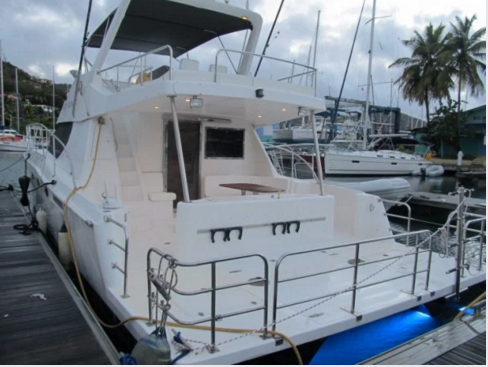 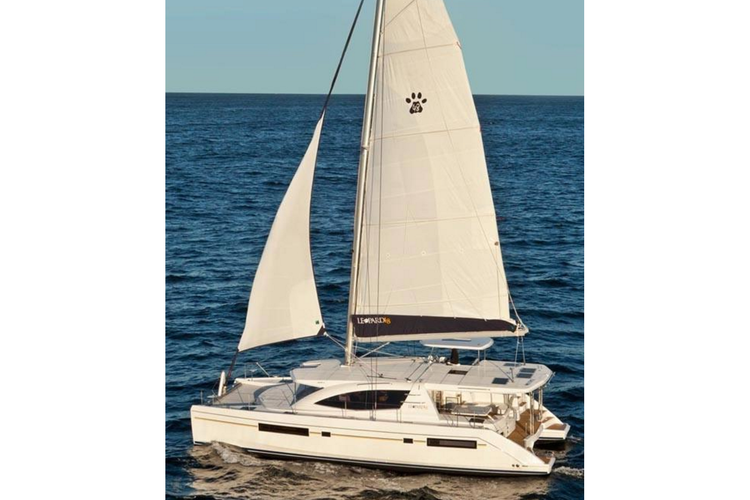 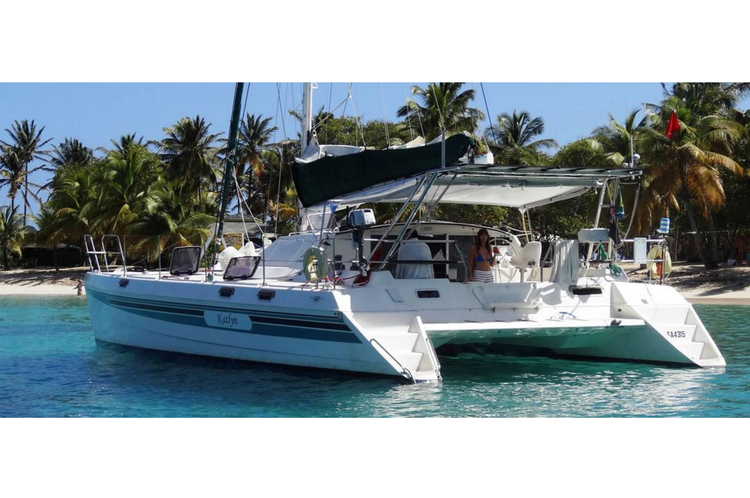 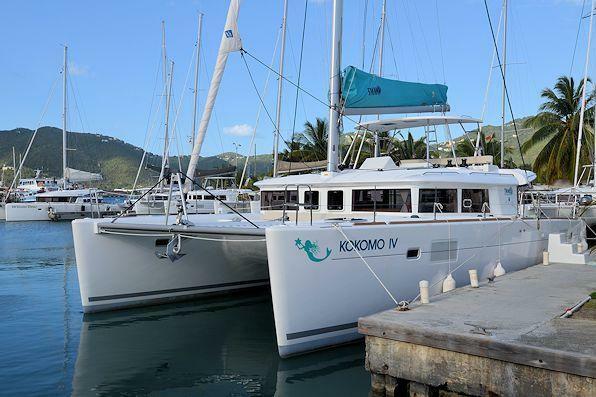 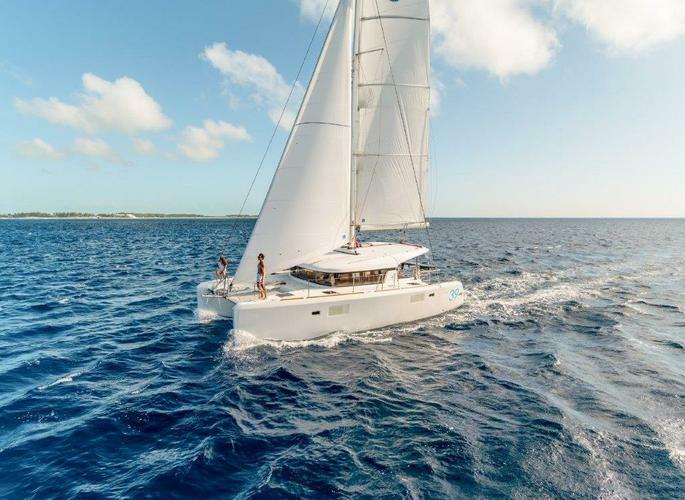 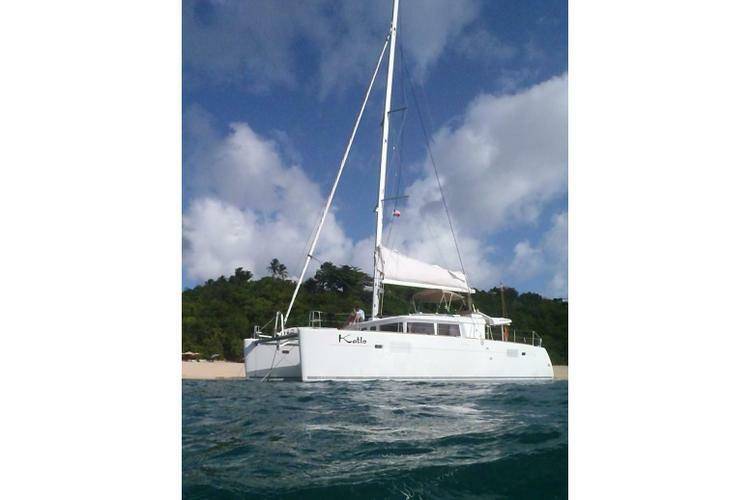 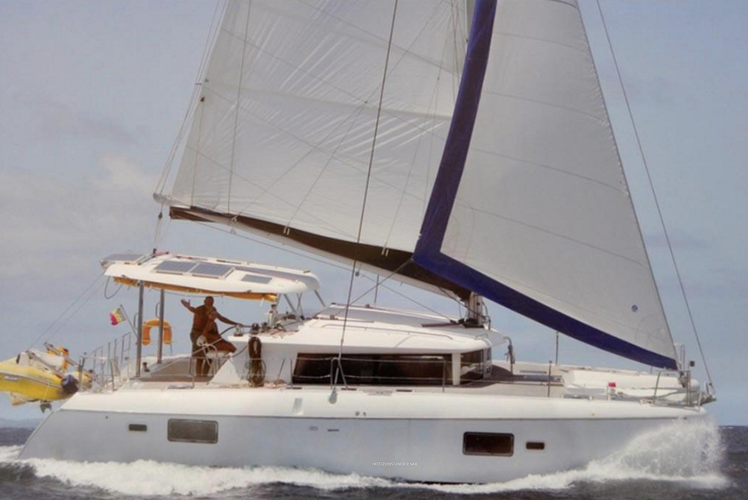 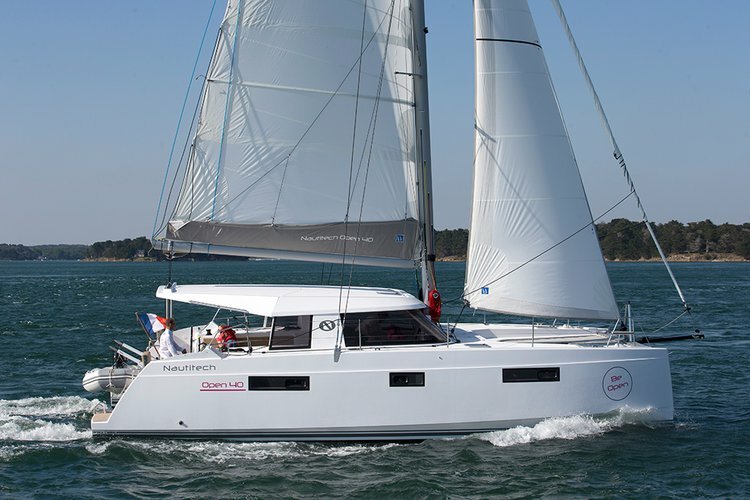 Experience your next Adventure aboard this Catamaran!